Fiano is a brand new community located in the guard gated Pacific Ridge Newport Coast community. 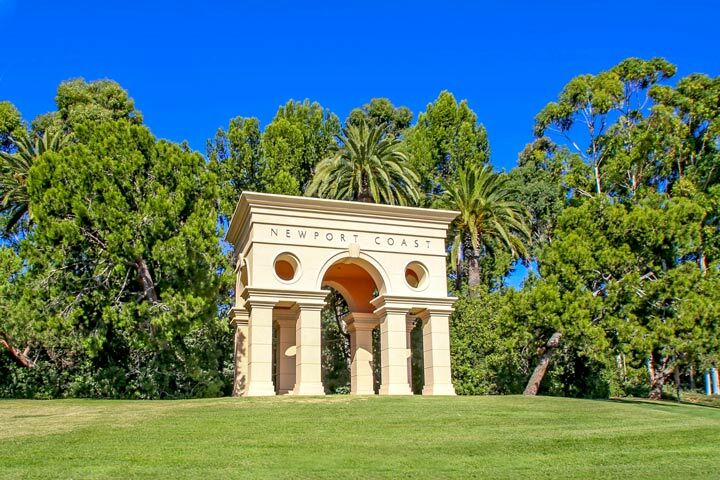 It's been several years since a new community has been built in this area of Newport Beach and Mediterranean architectural combined with the captivating views is catching a lot of attention. This is a very small neighborhood located on two small streets with 3 different floor plans to choose from. Below are all the Fiano homes for sale and for lease in Newport Beach. Please contact us at 1-888-990-7111 with questions regarding this community and any of the homes listed for sale here. Fiano has a vareity of homes within the community. Plan 1 features 4715 square feet of living space four large bedrooms and an attached two car garage. Plan 2 features 5,015 square feet with five bedrooms and an attached 3 car garages. The largest model is Plan 3 with a total of 5,322 square feet with five bedrooms and an attached two car garage. The models are now open with construction is well on it's way for the remainder of the houses located here.